The Kingaroy Photographic Club meets at 6.30pm on the third Tuesday of each month at the Kingaroy State High School Community Room. Entrance from Markwell St bus and car park or from Toomey St main school entrance. We begin the meeting with the judge’s critique of the current month’s club competition, followed by supper and chat. Our general business meeting follows supper to discuss club activities and upcoming events. We usually conclude the formal part of the evening by about 8.30pm. I am married to a cameraholic - which explains everything. "Camera Club? 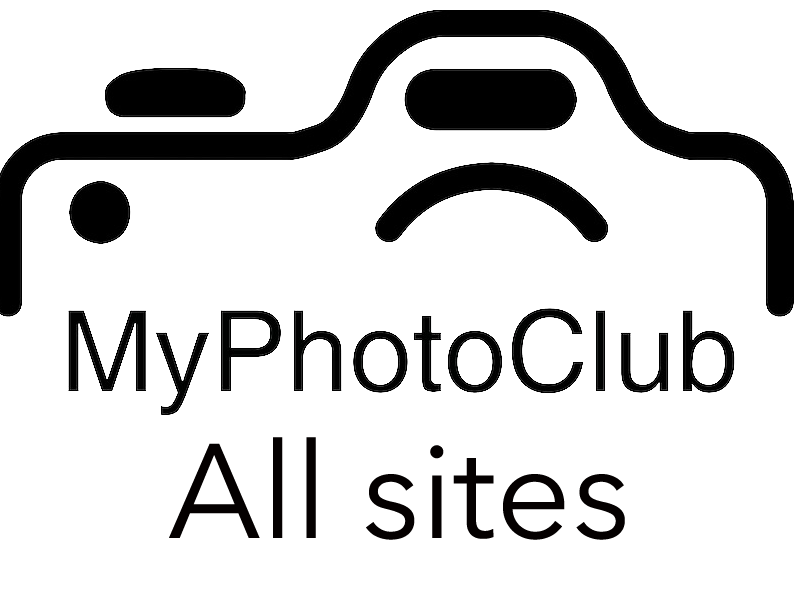 What camera club? OK.I'll come with you." That was quite a few years ago. I am by no means "a photographer" but I do enjoy being a member of the Kingaroy Club. I'll take images of whatever turns up - I seldom go looking for any particular subject.I like to record the unusual, with slightly quirky angles. I enjoy using my Olympus SZ-14.It has settings that I haven't even checked out yet so I work with the basics. Windows. Some Picasa. Photoshop and Lightroom etc are on another planet for me.Some basic post processing does the trick. Enough for now! Thanks for visiting.